Capture that Lunker-Catch on video and share with your buddies. Hurry, this is a Gold Box Deal and supplies are limited! 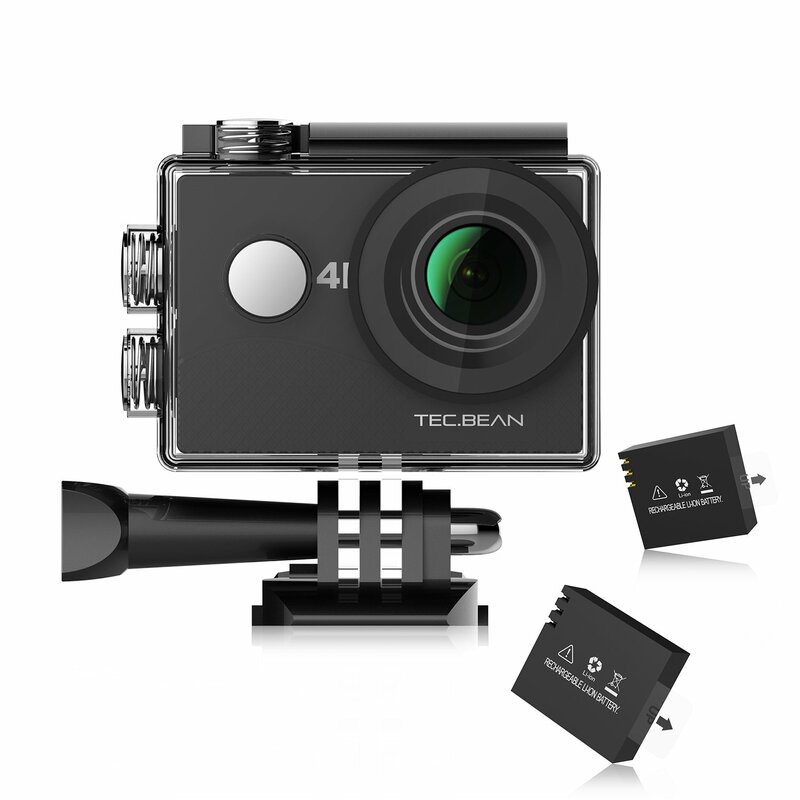 This entry was posted in All, Electronics and tagged 1080p, 4k camera, fishing camera, go pro, tec bean, waterproof camera. Bookmark the permalink.